The most accurate Groton / Mystic town map available online. Groton is the home of the great US Naval Submarine Base, the Global Research and Development campus of Pfizer, Inc., and the submarine construction facilities of the Electric Boat Division of General Dynamics, Inc. Other industries in our town range from a traditional fishing boat fleet to advanced medical supply manufacturing. The recent completion of the University of Connecticut Marine Sciences center at Avery Point, with its related enterprises, gives Groton a unique place among centers of science and learning. With four exits from Interstate 95, an in-town airport with scheduled hub flights, and two Amtrak stations just minutes away, Groton's transportation facilities are largely unaffected by the traffic congestion that afflicts many New England towns. 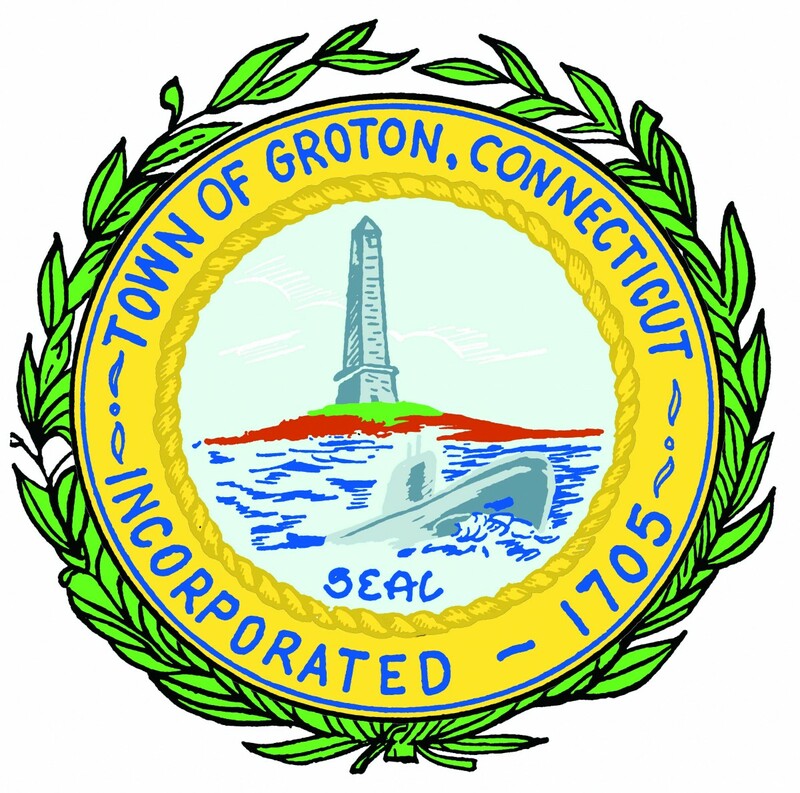 As the home of one of Connecticut's outstanding public libraries, an award-winning Senior Center, and ever-improving recreational facilities, Groton is clearly the leading town of its region.